Well, over the holidays and during my Birthday getaway–Hubby took me to “our spot”, got down on one knee and asked me to renew our commitment to one another and this time do it the way we wanted. He even got me another ring! I was blindsided and was totally not expecting it. He was super romantic and really blew me away. We were so young when we got married the first time and had a small wedding. So being able to do this again, how we want is beyond! I’ll spare you all the details but, as always–he took my breath away and made me weak in the knees. It appears that I have a lot of planning to do! I’m super excited and I definitely have a lot of work to do! I’ve always been really simple when it comes to weddings and I’m not one of those girls that have planned their special day since they were 5– so the first ceremony was quite simple and intimate. I prefer it intimate and simple though, so it may be just that with a little flair. But, this time that I have this special chance to do it the way I want to–I am super excited and can’t wait to have my little girls involved too. Can’t wait to see them in little dresses and carrying flower baskets. It’s going to be very special and I’m so happy. I know that I’ve found the man that I will continue to grow old with and still be so incredibly in love. There’s so much to do and I’m excited to pick out a dress, flowers, photographer, venue! All of it, there is still many things that need to be ironed out and we are going to see where it will lead us. Not to mention, I must get back to pre-baby shape! No excuses! LOL. The traveling before the Holidays and the Holidays themselves were very good to me but, not good to my body! 2012 will be an EPIC year and I’m so happy to share this news with you guys! I’m gonna need lots of your amazing tips and advice! Today is our Anniversary and we are planning to do it the same day THIS year. So, it may be unconventional but, I’m not your conventional type of gal. Is there a timeline for this sort of thing? 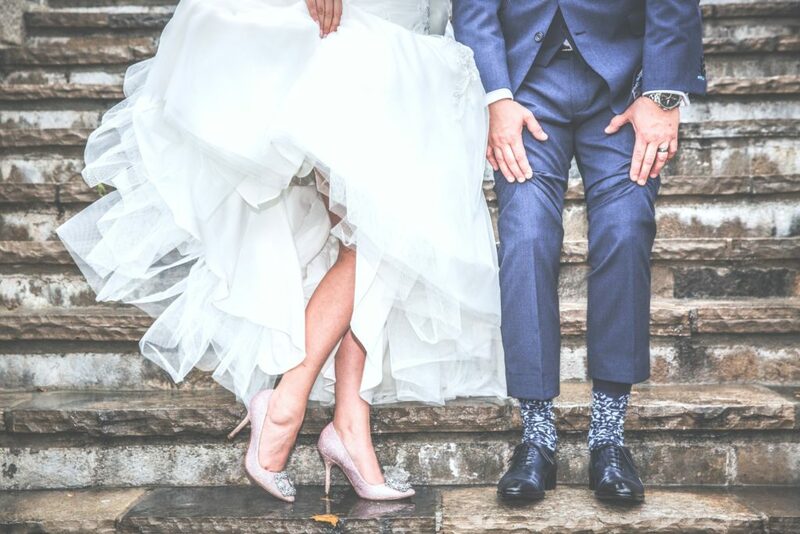 Have any of you ever had a re-wedding, commitment ceremony or a renewal of vows and how did you tackle all the details? I thank-you all in advance! Previous Post: « Wishing You All a Blessed & Happy New Year Wishes! Wow, that is so exciting! I can't wait to hear all the details as you prepare! Thanks Jody, life changes–circumstances change as well and we thought it a perfect time to do it the way we wanted. 🙂 Happy New Year m'dere! Awww! Congrats! This is so very exciting, I can't wait to hear all the details. Happy New Year! WOW– Congrats! I can't wait to see how it turns out! I would like to renew our vows at some point. Thank-you, it's an exciting time and definitely girl! wow, wow, WOW!!!! I am so excited for you!!! that is one great mam you got right there! I can't wait to hear all about the planning! better get over to pinterest and start start repinning all those fabulous wedding ideas!!! lol congrats babe! Thank-you Jenn, he's definitely a keeper and I'm a lucky gal to have him. I so need your expert advice on good pinning boards. Would love ideas and dress ideas too! AHHH. Aww… how sweet. Can't wait to hear all the little details. Congrats lady! Nancy this is so exciting! I think I was a wedding planner in a past life, I am kind of helping my brother-in-law who's getting married this year. That is Positively amazing!! I am so excited for you. I would love to renew my vows with my hubby at some point. It is so romantic and I am so happy for you. Big hugs across the miles!! What a great beginning to 2012!! WOW! That's so cool and exciting and wonderful! Thank-you! Well, we are keeping the date the same of course! December 31st, 2012. I know you can pull it off! !